Patterned Ring is the answer for going a bit offbeat. 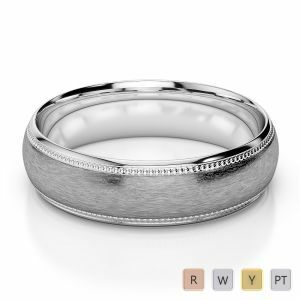 These wedding rings are designed with an endeavor to let men experience the taste of multiple patterns and designs. 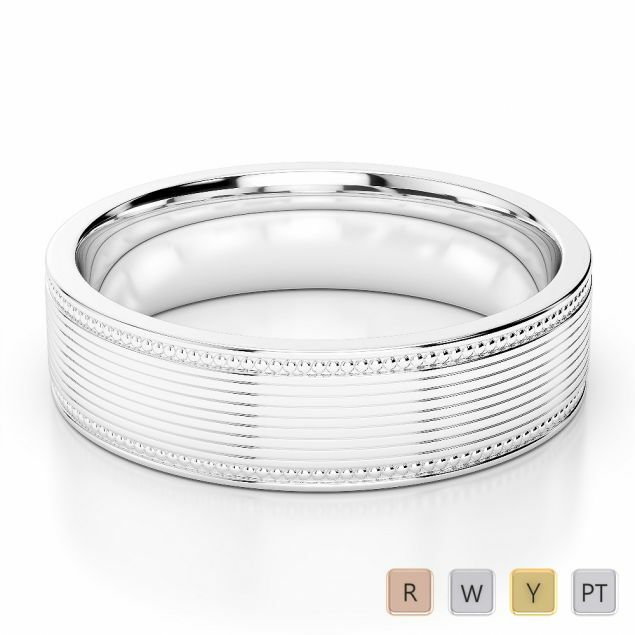 Why go simple, when you can afford some classy designs. 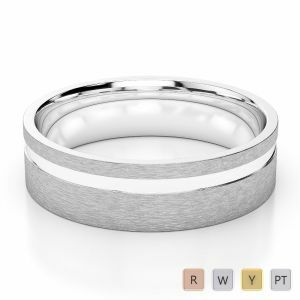 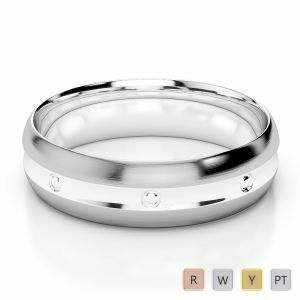 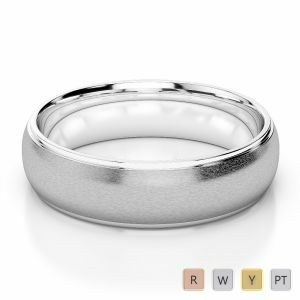 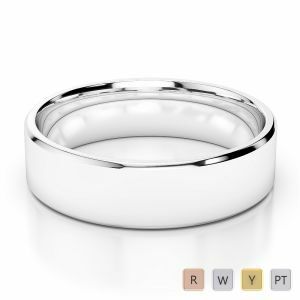 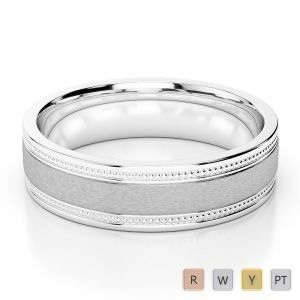 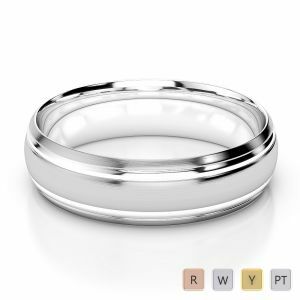 These male wedding rings are curated in the same specification as showcased on the certification. 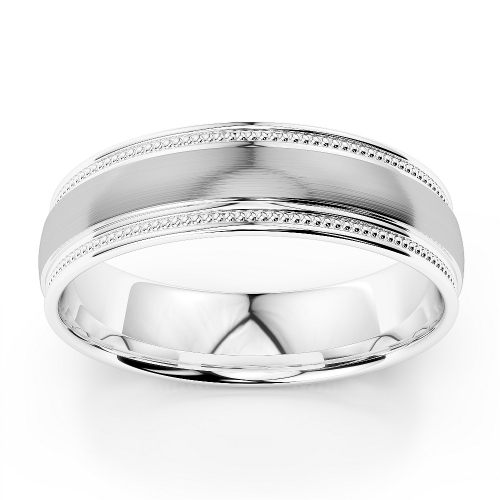 AG & Sons undergo strict guidelines for quality assurance and precision value of its products.